Polyaluminium Chloride Pac30% used for Water Treatment is a new type high efficiency inorganic polymer coagulant, adopting advanced manufacturing technique and quality raw material, show the features of low impurity, high molecula weight, and superior coagulating effect. 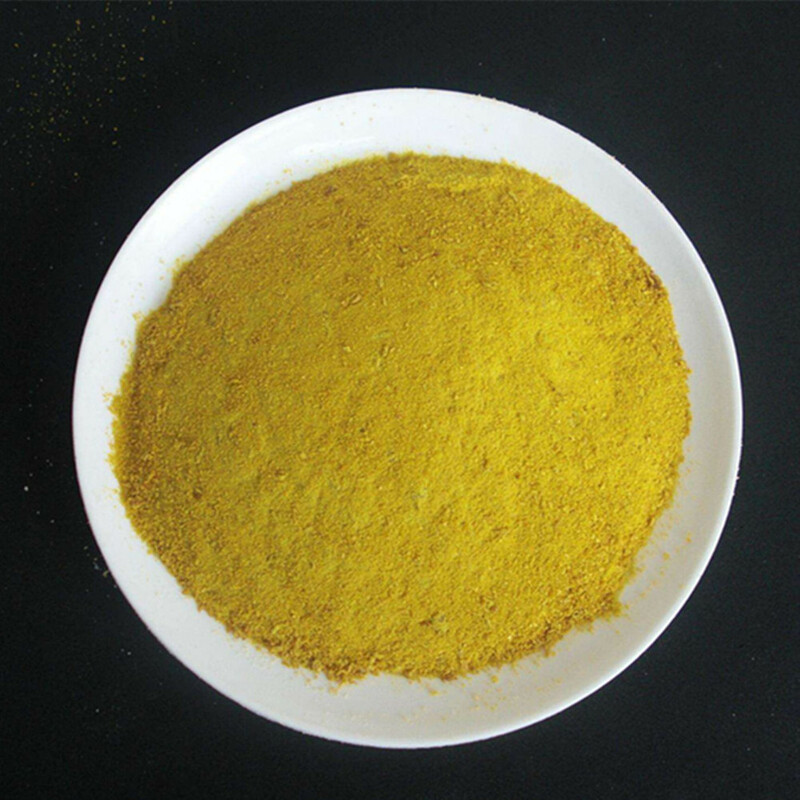 The solid product is produced by the spray drying technology and the obtained product is light yellow, Corresponding liquid products is light yellow. The products shall be sealed and stored in the dry and ventilated place to prevent from rain ,high temperature and strong sunlight . 1)The liquid product can be used directly or used after dilution.Dilution is necessary before used for the solid product. The normal dilution ratio for the solid product is 5%-15%. 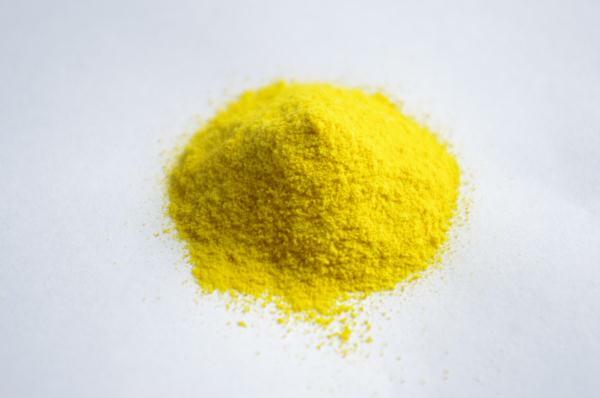 Looking for ideal Polyaluminium Chloride Pac30% Manufacturer & supplier ? We have a wide selection at great prices to help you get creative. All the PAC YELLOW 30% are quality guaranteed. We are China Origin Factory of PAC 30% Water Treatment. If you have any question, please feel free to contact us.